Put stripes, geometric designs, and crochet aside. For classic style wear the Burton Gringo Beanie. 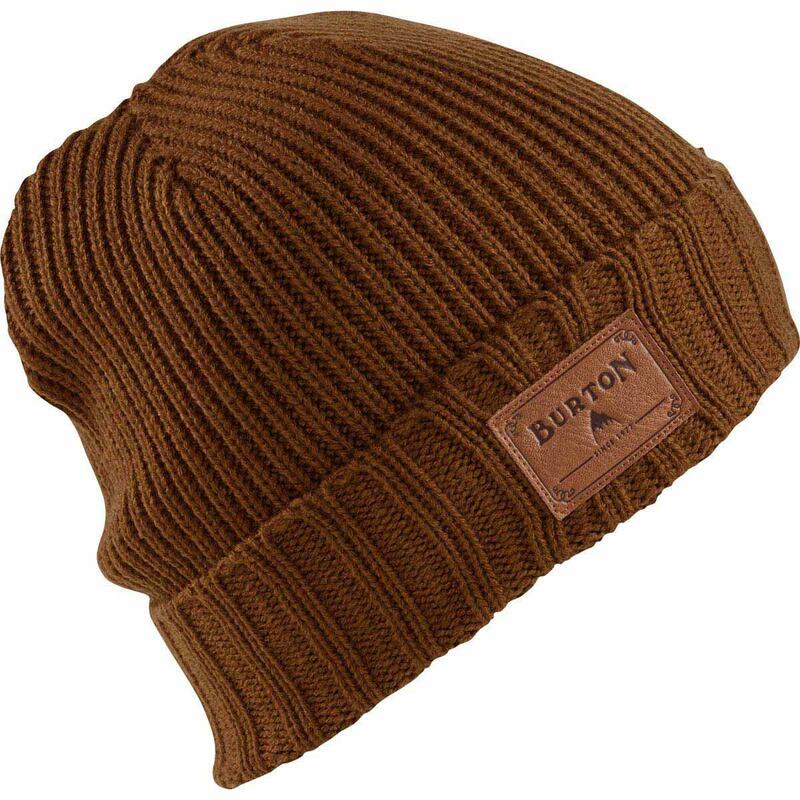 Sold in numerous classic colors, this beanie is stylish now and will continue to be stylish in the future.